The Aryaduta Bandung is well known for celebrating the city’s famous culinary scene with its diverse selection of delightful dining options. 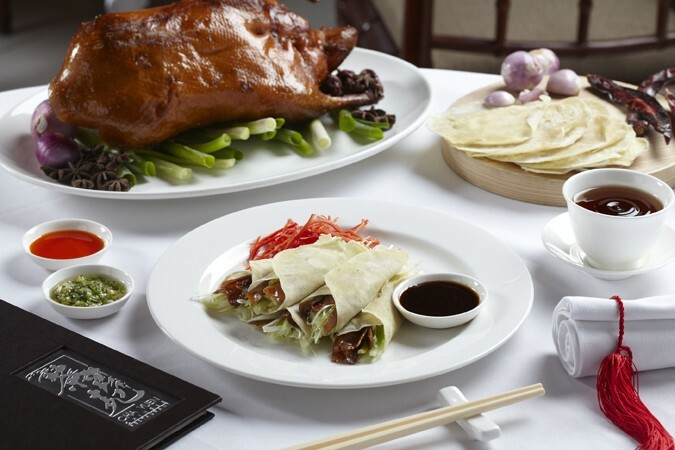 It’s a hotel where local and international dishes are expertly prepared and presented; and none are more notable than its wonderful Chinese restaurant found on the lobby level under the warm glow of traditional red lanterns. 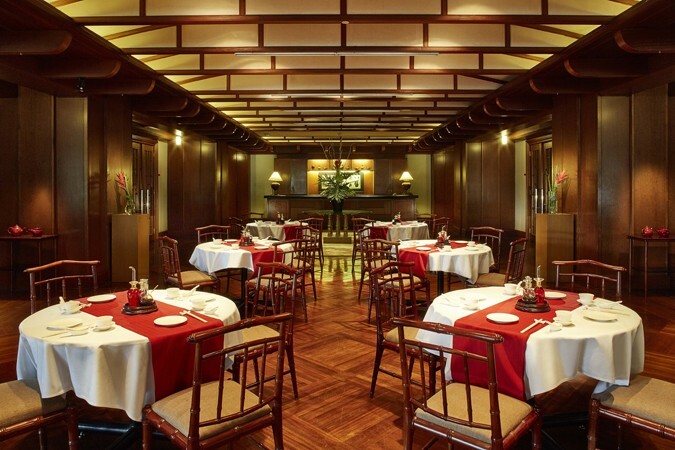 The Aryaduta Bandung’s Cha Yuen Chinese Restaurant recreates a classic Cantonese teahouse experience with rich woods, comfortable bamboo-style seating and a dark wooden floor. 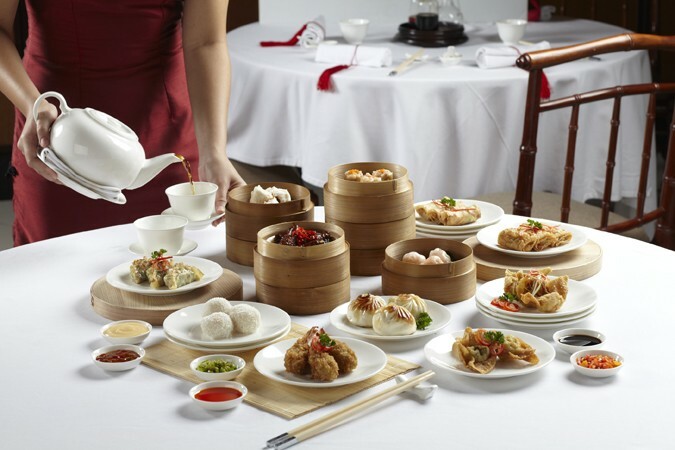 The subtle lighting and Chinese inspired accents create a warm ambience making it a delightful setting for lunch and dinner, complemented on Sundays and public holidays by its renowned dim sum buffet.